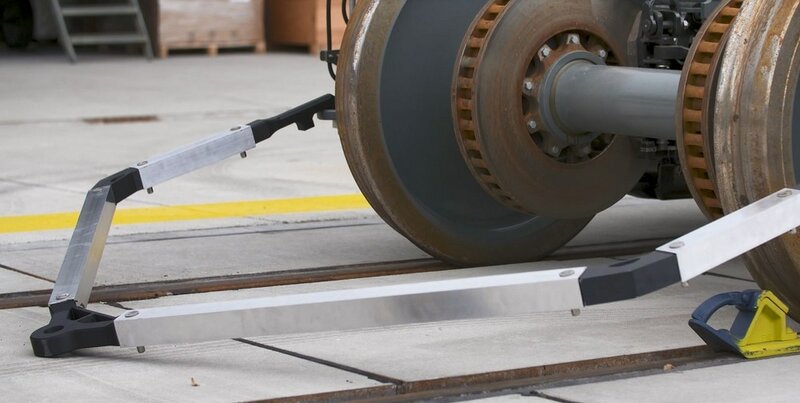 Siemens Mobility, a division of the German conglomerate Siemens, recently launched its first digital rail maintenance centre – the Siemens Mobility RRX Rail Service Centre, in Dortmund-Eving, Germany. The maintenance centre incorporates a Stratasys 3D printer to produce replacement parts and tooling on-demand. 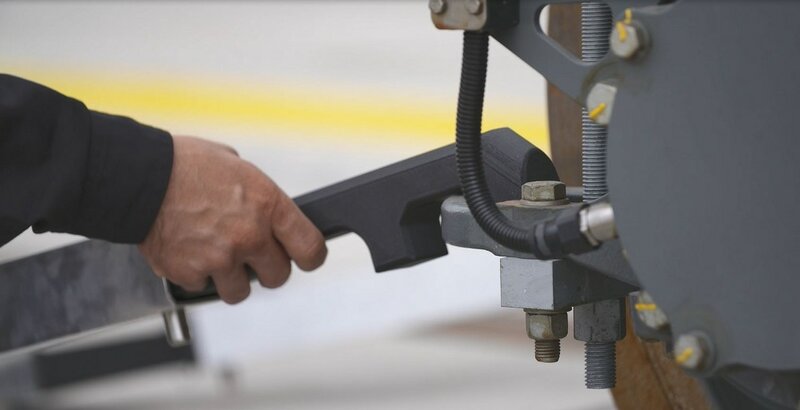 The Stratasys AM solution will be the backbone of the depot’s servicing operation. With this incorporation, it aims to reduce the manufacturing time of replacement parts by up to 95%. It not only helps in reducing the inventory but also lowers the warehousing costs. Siemens Mobility installed a Stratasys Fortus 450mc Production 3D Printer to take care of all its service requirements at the new maintenance centre. 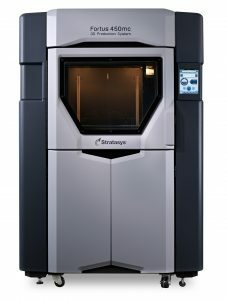 Stratasys systems have a worldwide reputation for its use in core manufacturing sectors. Large corporations like Lockheed Martin, GKN Aerospace, Dassault Systems, etc. are already using Stratasys systems for its benefits. RRX Rail Service Centre officially opened on 6th September 2018, and Siemens Mobility expects a huge load of around 100 trains per month. Considering the immediate pressure it puts on the entire supply chain, the company has built a robust production and process plan with the necessary world-class machines to operate seamlessly. 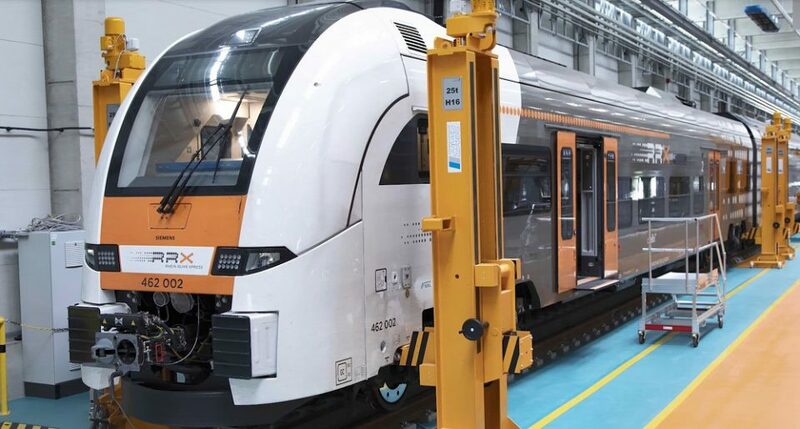 To fulfill this rapid and wide-ranging demand quickly and cost-effectively, Siemens Mobility needed an AM solution like what Stratasys offers. Thus the company invested in a Stratasys Fortus 450mc Production 3D Printer which will be able to rapidly print parts and run continuously for longer periods of time with the same reliability. Prior to using 3D printing systems, Siemens would fulfill the customer demands through traditional manufacturing methods like casting but these were time-consuming processes and would take around six weeks to manufacture a customised part. This not only resulted in long lead times but also it became financially impractical. He added, “Every train has to go through maintenance several times a year. As you can imagine, all our customers would like this process to be as quick as possible, but they still expect maximum levels of detail, safety, and quality in the work we do. We also have to consider unplanned or last-minute jobs, and if you look at the different train models and companies we service, this requires a lot of customized solutions. This is where our AM solution fits in perfectly, providing us the ability to rapidly and cost-effectively produce one-off, customized production parts,” comments Kuczmik. In addition to producing replacement parts, the Siemens team is also using the Stratasys AM solution to improve its tooling capabilities. To ensure quick turnaround of bogies, the Siemens team is rapidly manufacturing one-off tools customized to the requirement in a matter of hours. Siemens is using industrial-grade ULTEM 9085 thermoplastic material for its specific tooling requirements. Speaking about the applications of the Fortus 450mc 3D printer in tooling, Michael Kuczmik explains, “Well-manufactured connectors are essential tools for the effective and safe maintenance of bogies, therefore finding additive manufacturing materials strong enough to withstand such pressures has been an important exercise. The ULTEM 9085 material is tough, enabling us to leverage all the customization benefits of 3D printing and replace our traditional manufacturing method for this tooling application. Stratasys, based in Israel and having offices in multiple countries, is one of the leading 3D printing companies in the world. It is the manufacturer of FDM® and PolyJet™ 3D Printers. The Stratasys 3D printing ecosystem of solutions and expertise includes 3D printers, materials, software, expert services, and on-demand parts production.